Allie will embrace her cold vampire side to hunt down and end Sarren, the psychopathic vampire who murdered Zeke. But the trail is bloody and long, and Sarren has left many surprises for Allie and her companions—her creator, Kanin, and her blood brother, Jackal. The trail is leading straight to the one place they must protect at any cost—the last vampire-free zone on Earth, Eden. And Sarren has one final, brutal shock in store for Allie. In a ruined world where no life is sacred and former allies can turn on you in one heartbeat, Allie will face her darkest days. And if she succeeds, triumph is short-lived in the face of surviving forever alone. 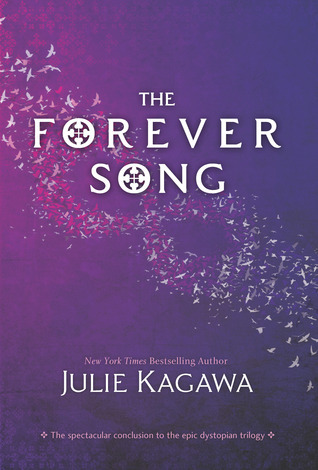 After The Eternity Cure ending in one of the worst cliffhangers in the world(in a good way) waiting one year to get the next book The Forever Song is driving me insane. Everyone is hoping for a happy ending for Allie and Zeke and that might come true or maybe not with the last sentence in the summary," And if she succeeds, triumph is short-lived in the face of surviving alone." If you have read the Eternity Cure you know what this is about so you can understand the pain of waiting for the book to come out. 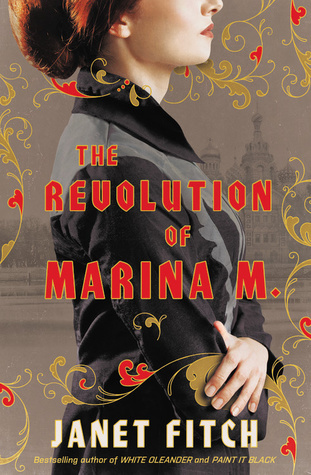 It will be released in early April so that isn't too bad, but we still have to wait 4 months for this book to come out. This book will have the final showdown between Allie, and Sarren and I'm not sure how that will turn out. We don't know what's happened to Zeke but everyone is looking at the only possible good ending. Can't give anything because of spoilers. I want to see a lot more of Jackal and Kanin in this because even if they were in the first and second book and main characters they weren't that mentioned and we don't know them that well. We are all hoping for a spectacular ending and I know it will turn out this way because Julia Kagawa's Iron Fey series turned out very good as well. So the waiting ifs going to kill me but the book is going to be so awesome I hope it was worth the wait and suspense. No cover yet also waiting on that.